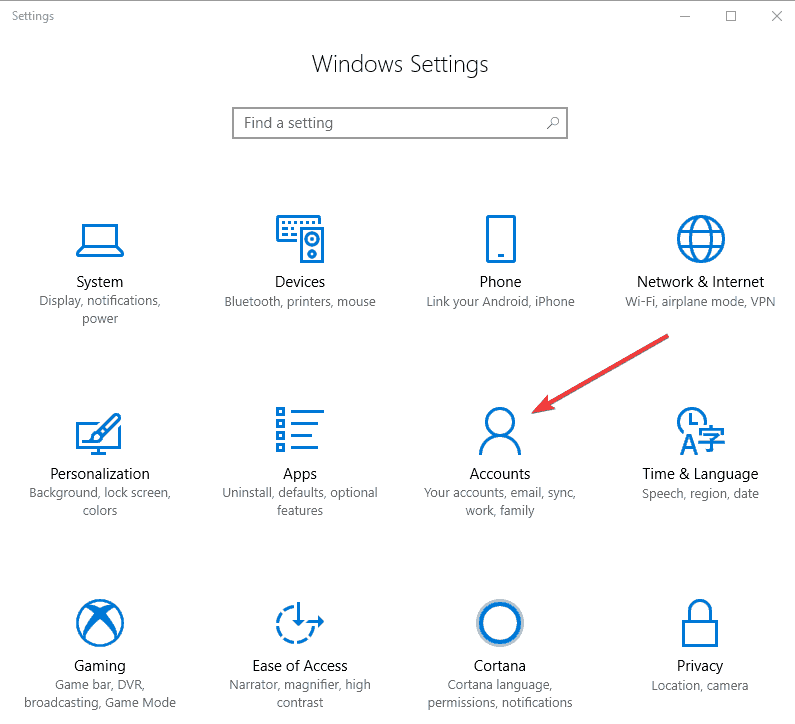 Users of Windows operating system keep asking what they need to do when they can’t type passwords in Windows 10. Some of the known causes include installation issues, or hardware-related errors, which can either be resolved by a quick hard reset or troubleshooting the hardware and devices you may be using. However, sometimes performing a hard reset or using the troubleshooter may not yield the desired results, but we’ve compiled a set of solutions which you can try and see if it helps. 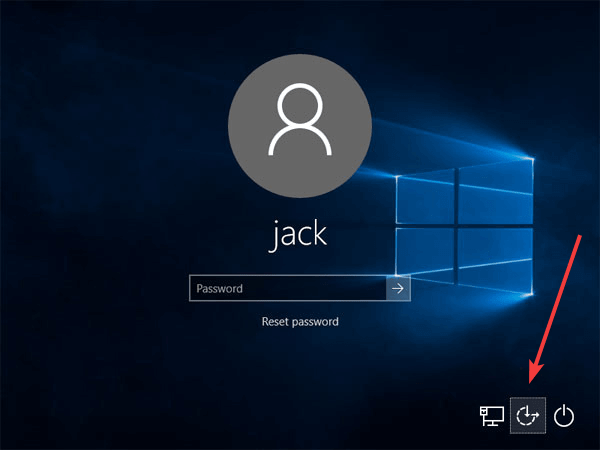 One of the ways, as mentioned, to quickly help when you can’t type passwords in Windows 10 is to perform a hard reset by holding down the power button for about thirty seconds to shut down the computer. 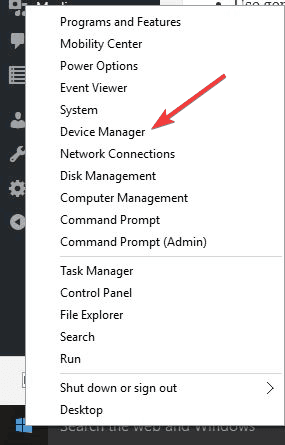 You can also check the hardware and devices troubleshooter and see what it lists as potential causes for the issue. Another solution you can try real quick is to replace your keyboard, or use a different one, or alternatively boot up then unplug your keyboard from the port and plug it back in. If these general troubleshooting fixes don’t resolve the problem, try the other specific solutions below. 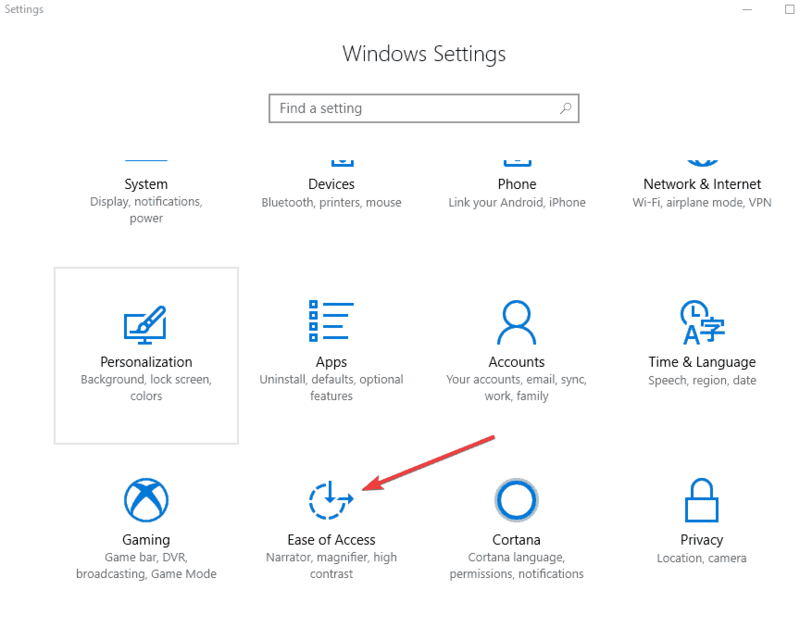 In the log in screen, click the Ease of access icon. Enter the password using the screen keyboard to sign in. If you are able to sign in, try uninstalling the keyboard driver by following the steps below and check if it helps. 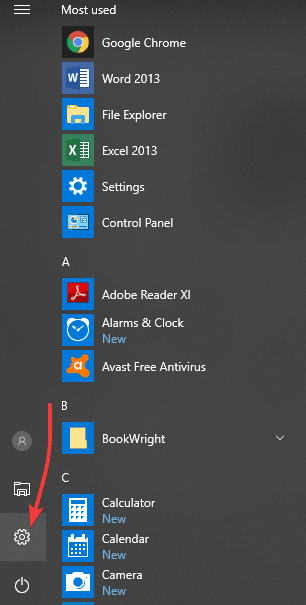 On the on-screen keyboard, click Windows icon and X. 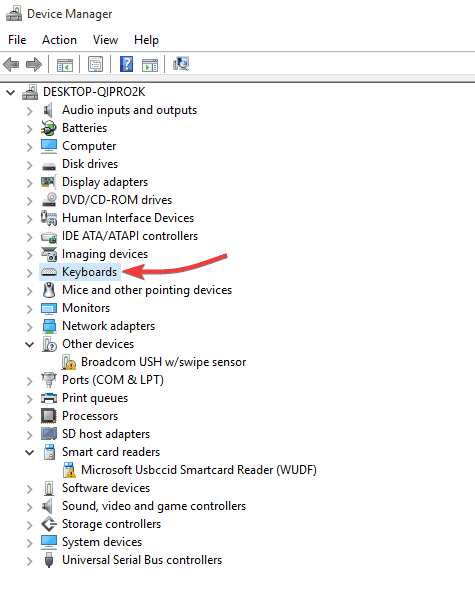 In the Device Manager, expand keyboard and uninstall the driver. Note: If you’re using a USB keyboard, try connecting it to a different USB port and see if it helps. If the keyboard works, then it may mean your other user profile is corrupted. 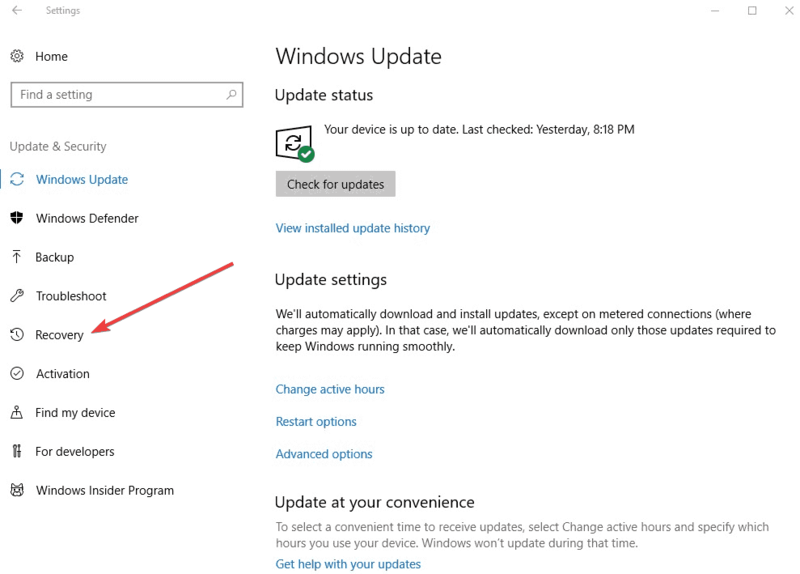 If the issue isn’t there while in Safe mode, then your default settings and basic drivers are not contributing to the issue. 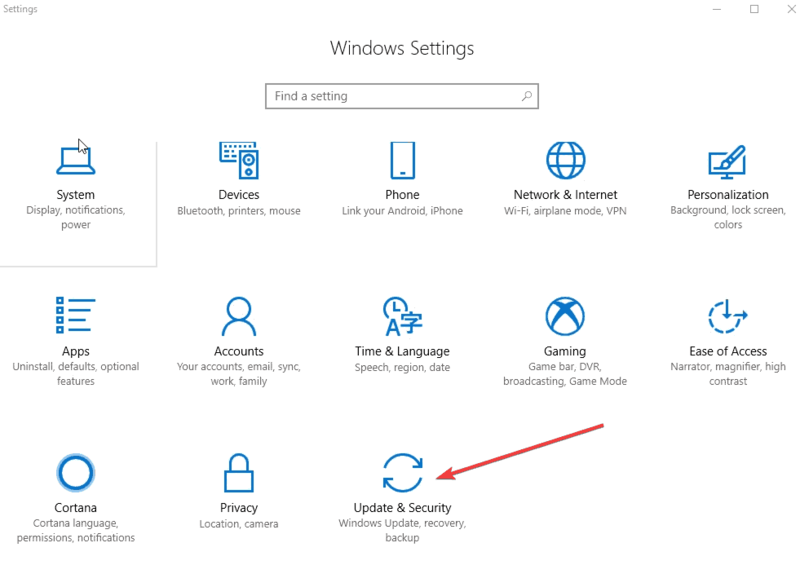 If it persists in Safe Mode, then your drivers have a problem, so you can update the chipset drivers and see if it goes away. 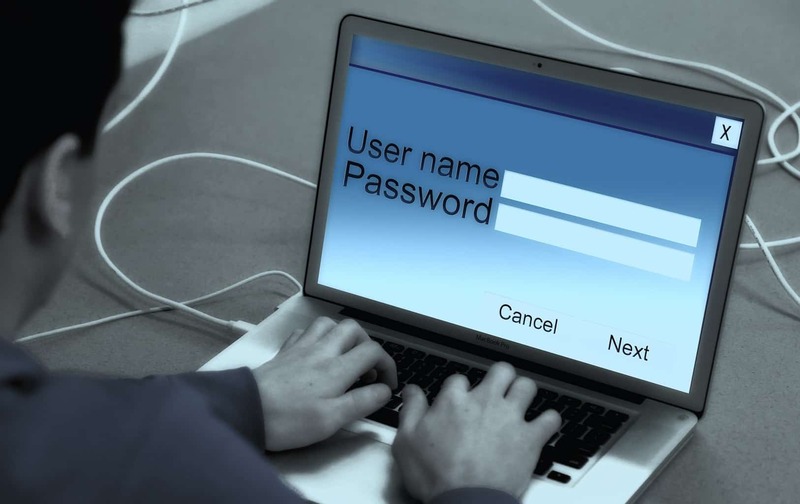 Once the repair is complete, try typing your password again to see whether the issue persists. Download the media creation tool from Microsoft website and then run it. Enter your language and other preferences, and then select Next. 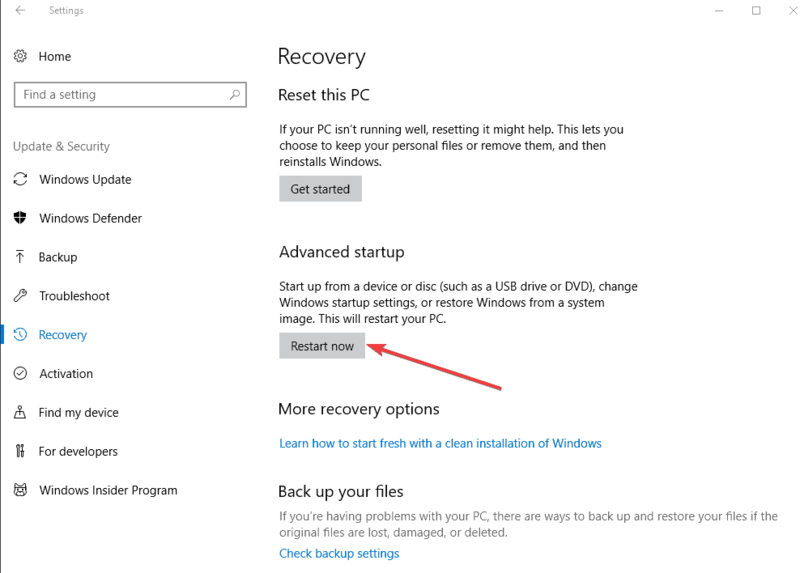 If you’re not seeing the setup screen, your PC might not be set up to boot from a drive. 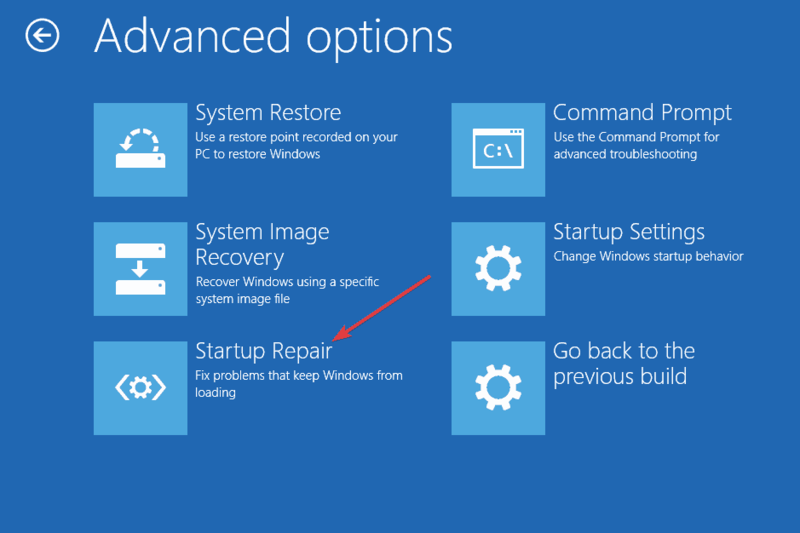 Check your PC manufacturer’s website for info on how to change your PC’s boot order, and then try again. 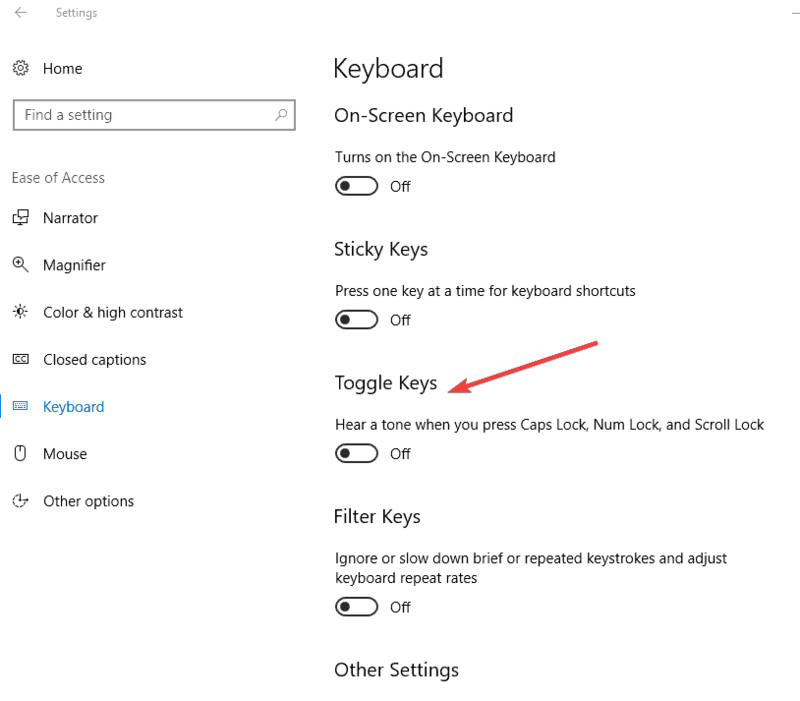 On the Enter the product key to activate Windowspage, enter a product key if you have one. 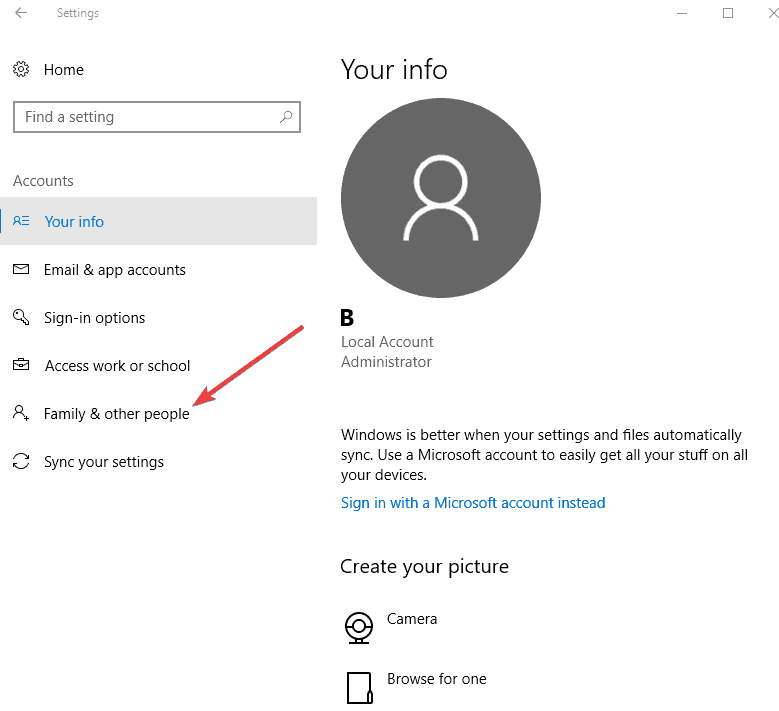 If you upgraded to Windows 10 for free or bought and activated Windows 10 from the Microsoft Store, select Skip and Windows will automatically activate later. Once you finish formatting select Next.